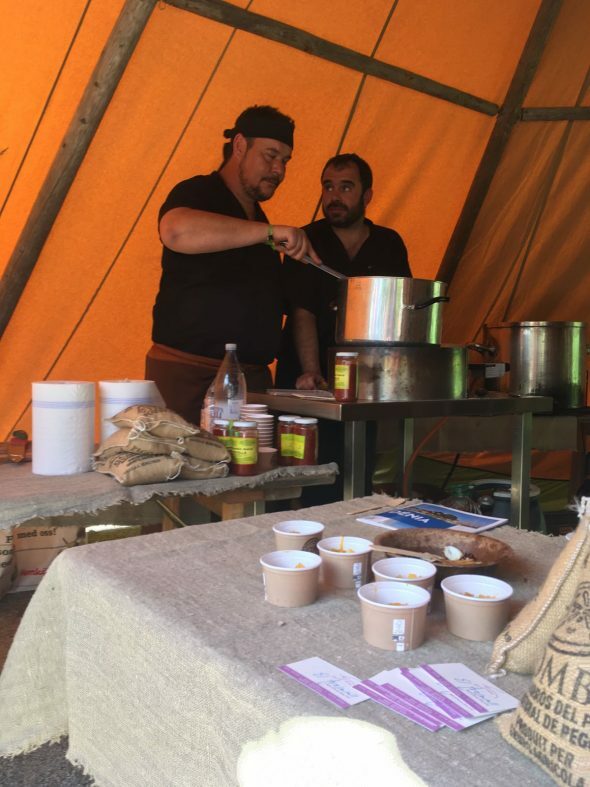 The Dianense gastronomic journey arrived last week in the Swedish city of Östersund, also the Creative City of Gastronomy, which celebrated the festival Eat Art for your neighbors and visitors. 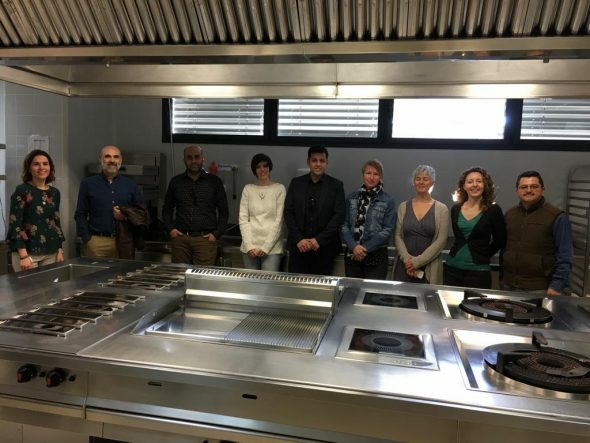 A delegation from Dianense moved there, formed by the tourism technician, Eva Asperilla, and the chef Jordi Andrés, from the restaurant The Tresmall, along with his assistant, the cook Carlos Miralles. 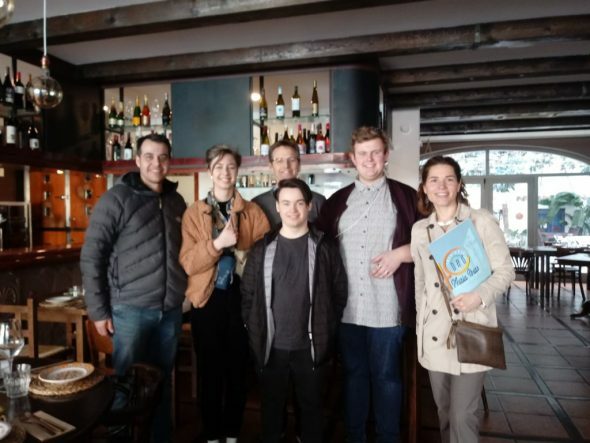 Their gastronomic proposals were tapas tasting rice with cod, onion and cauliflower and other representative of our cuisine, such as dried octopus and mussels. 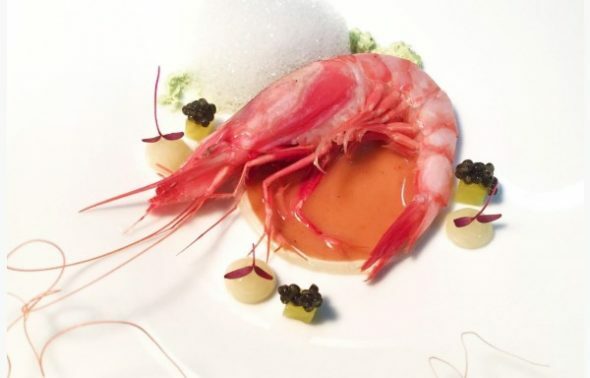 The space where Dénia was located was shared with the Swedish chef Emil Bertilsson, since the objective was to offer visitors a shared experience of Swedish and Spanish cuisine. 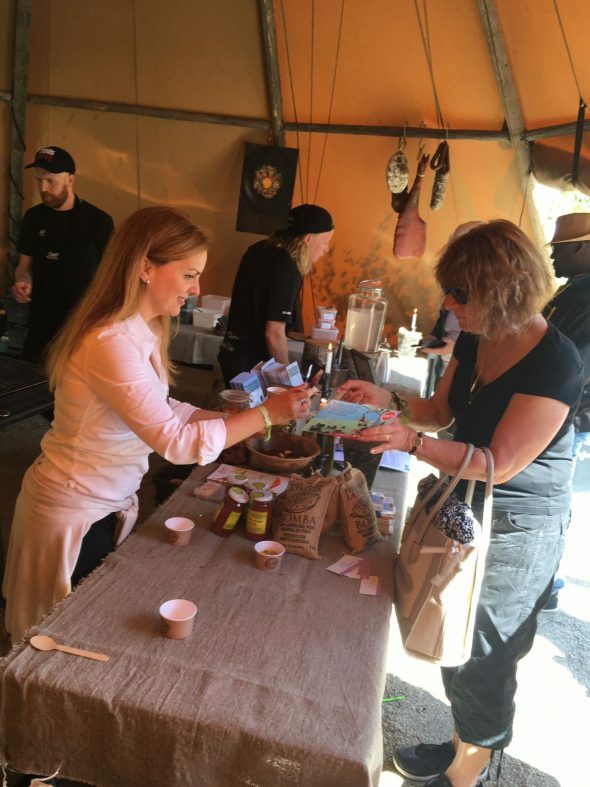 During the fair, a "Food walk" for 250 people who, divided into groups of 70, were visiting the stands to taste the gastronomy of all the chefs of the fair. 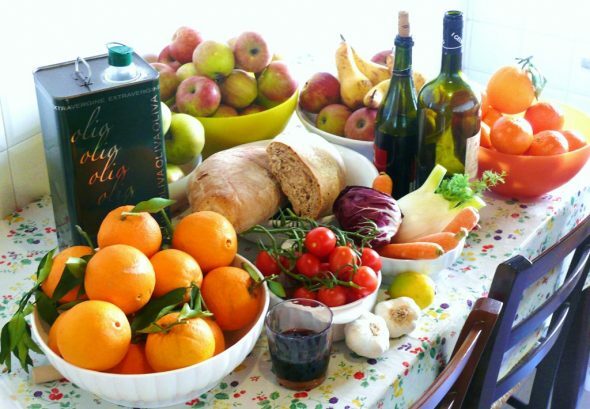 These groups counted among their assistants with prescribers and influencers of Östersund and the area. 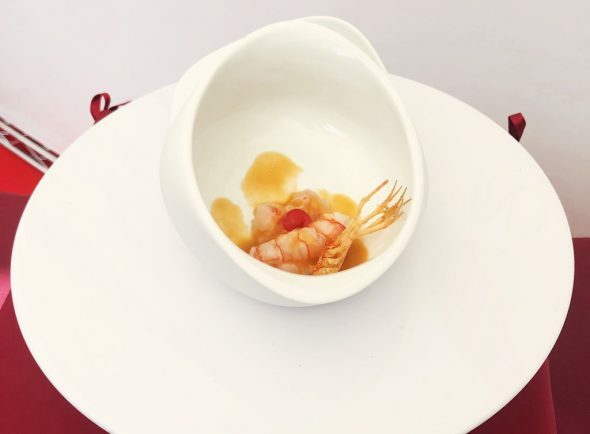 According to reports from the tourism department, the tastings offered by Dénia were the preferred ones among the public, as they expressed when they tasted them at the stand. 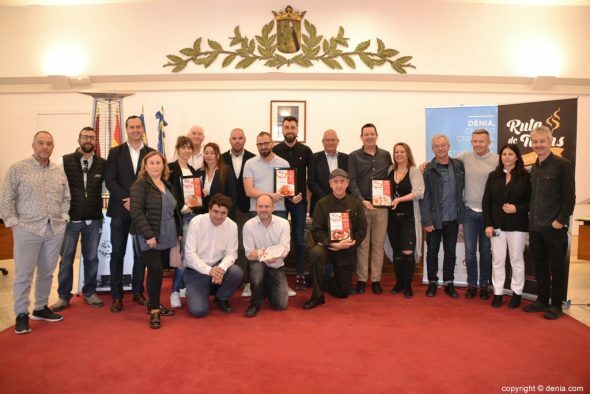 April 8 2019Gasterra starts the second cycle of conferences "Reading in gastronomic key"
Comments on "Dénia presumes recipes in Östersund, Creative City of Gastronomy"